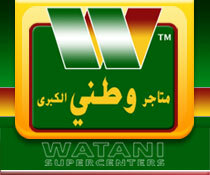 Watani is one of the largest Supercenters in the Kingdom. 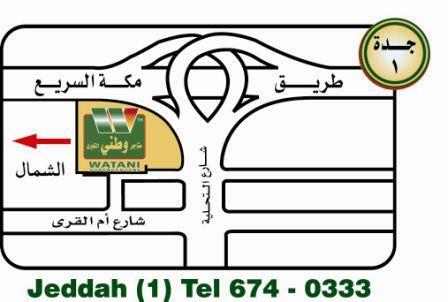 Four Stores available for you in Jeddah and Makkah. 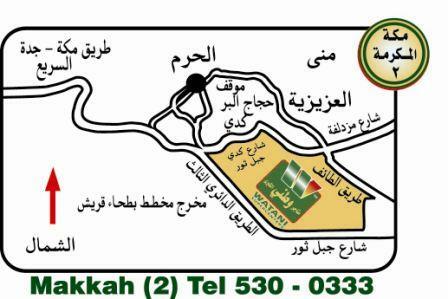 Makkah: Located in Makkah on Jabal Thur Street. 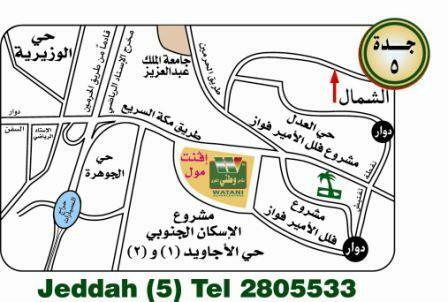 Jeddah: Located at Top of Prince Sultan Street near Globe Roundabout. 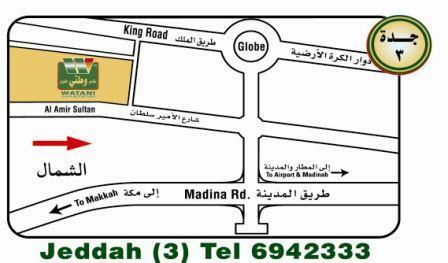 Jeddah: Located at Event Mall on the Makkah Expressway at Kilo 10.